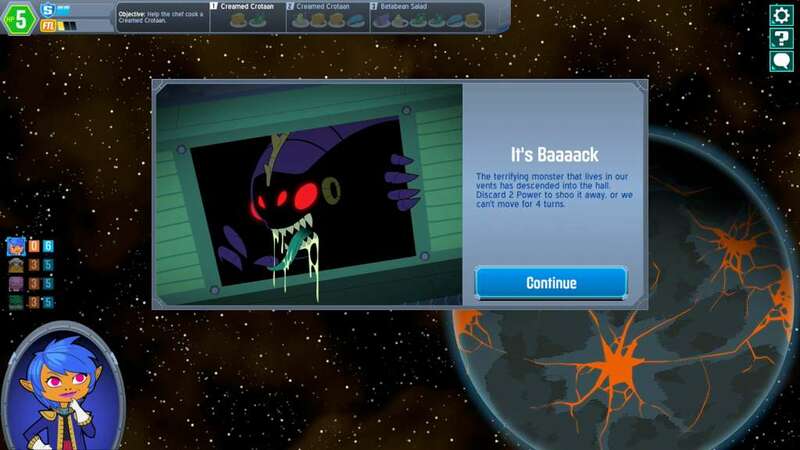 Space Food Truck is a cooperative, culinary scifi adventure. 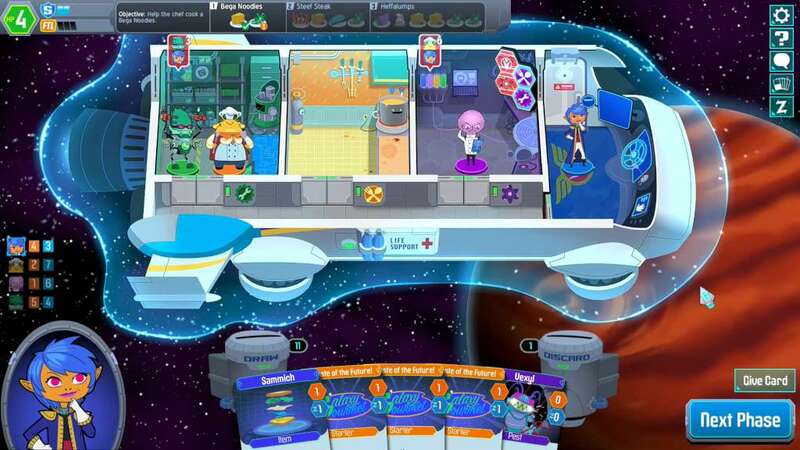 1-4 players take on unique roles aboard the Galaxy Gourmet. 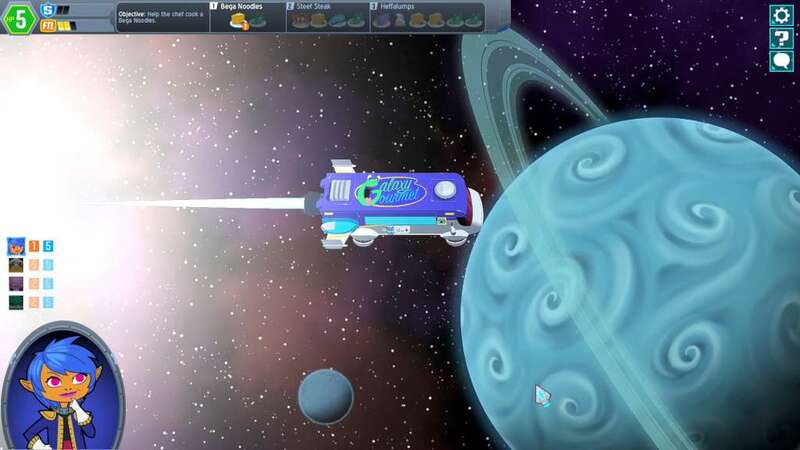 Their mission: explore a vast, procedurally-generated galaxy in search of exotic ingredients, craft delicious recipes, and build a powerful collection of items and abilities to withstand the untold dangers of deep space. Your team's goal is to complete all of your recipe objectives, which means collecting ingredients, crafting each dish, and taking it to the planet that's craving it. Each of the four unique roles aboard your ship contribute in their own way, and they'll all need to work in concert to succeed! Just like on a real space food truck. Supports 1-4 players locally or online. 4 Difficulties: Mild, Medium, Thai Hot, and Dragon Sweat. 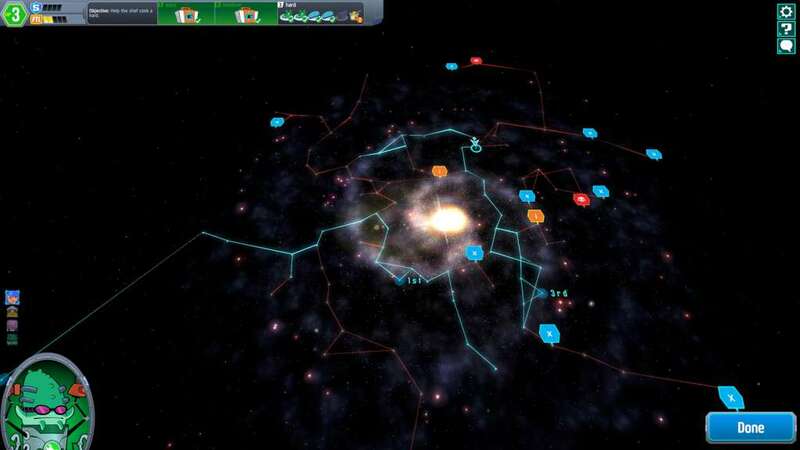 Our procedural galaxy holds new surprises every play through! Games last 1-2 hours, save and stop anytime. Resume your offline games online, or vice versa. Invite your friends or match randomly. 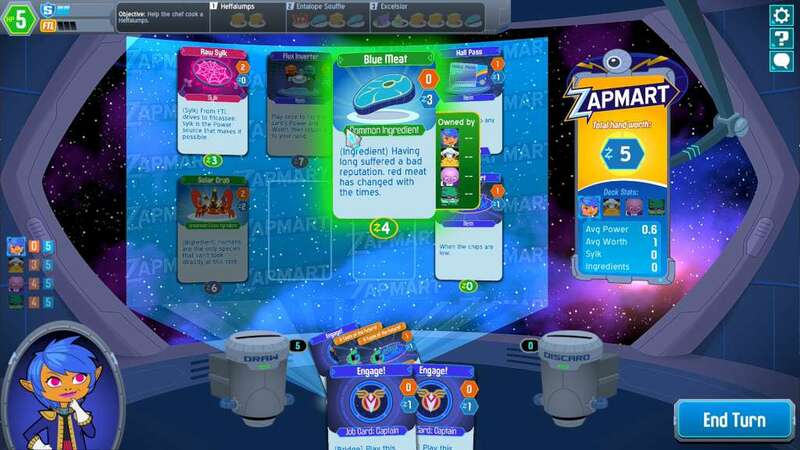 Play a live game from start to finish, or take turns asynchronously. 25 Achievements to tackle, plus 8 Steam trading cards to collect.